Imbodenlive.com is about documenting and celebrating life in small town america. Located in Imboden, Arkansas we strive to provide local residents and surrounding areas with a quality online resource for news commentary and information. We hope this positive outlet encourages greater civic involvement and closer bonds within our local community. Imboden Live offers our readers original content and a reliable local news source. 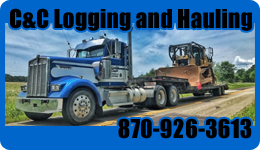 We are hometown owned and operated! We welcome reader submissions and community produced information with loads of real opinions. Our goal is to not only serve Imboden with an online news and entertainment source but to provide our readers and neighbors with an outlet to express themselves here. Comments, email, and reader submitted material/articles are all encouraged here at Imboden Live. Take a look at our contact page where you will find the guidelines for user submitted articles and information on placing a business ad with us or becoming an Imboden Live sponsor. Our sponsors and ad holders keep Imboden Live free to all our readers. Our main goal is to provide you with a locally home-grown online website where everyone can express different opinions, ideas, and forms of expression while maintaining a civil tone and mutual respect. It is SOOO good to go to a site provided by local interests and read about the Old Hometown! Thanks, Lisa Dawn – keep it going! I really love your Imboden Live Site, very Great indeed! Top Stories, local news and just right out great people who has a helping hand for others. 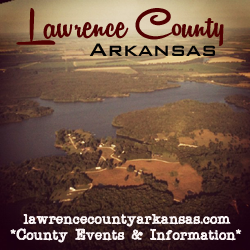 Lawrence County and Imboden is a true diamond to the State of Arkansas! Keep up the great Work!!!! God bless you all!